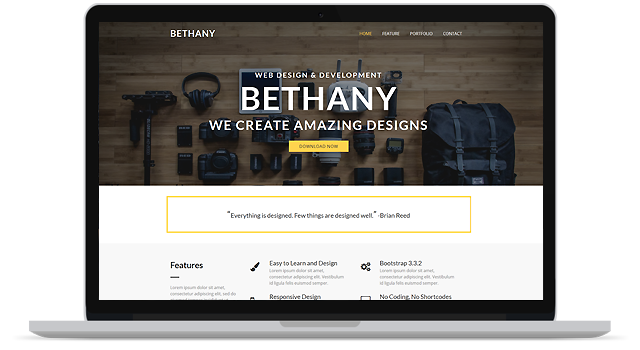 Bethany is a beautiful free bootstrap template for new web designers. 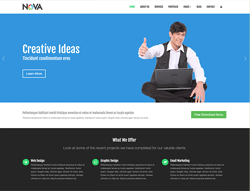 It comes with clean code and flat style, it fitted to you who like minimal design. 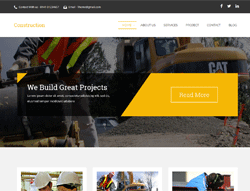 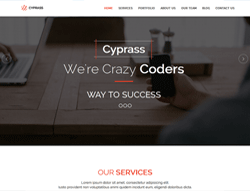 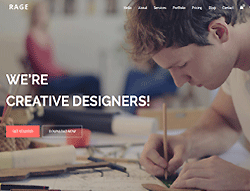 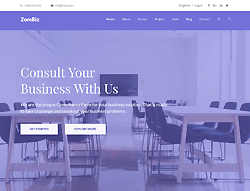 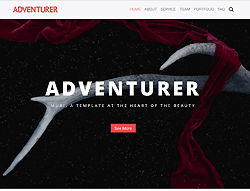 You can use this free bootstrap website template for creative agency, portfolio, photography and corporate business.